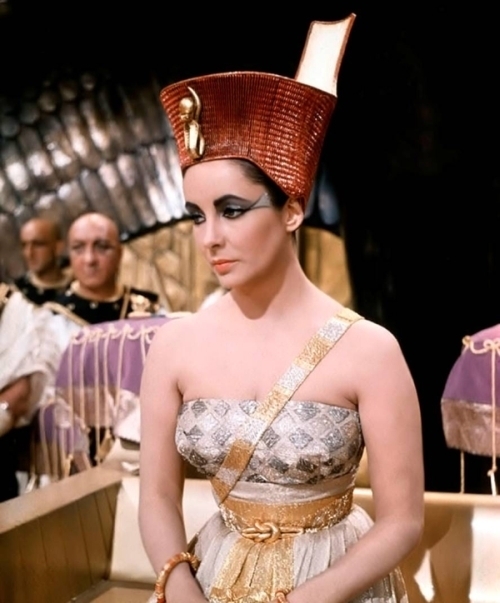 Elizabeth as Cleopatra. . Wallpaper and background images in the Elisabeth Taylor club tagged: elizabeth taylor cleopatra actress movies. Wow Karen! That one is fantastic! This image shows Elizabeth's natural beauty,i love it!